Below you will find a selection of completed website design and redesign projects. Each project presented new challenges that allowed me to push my own abilities, while learning and adapting to new skills and methods for designing beautiful, bespoke, conversion optimised websites. 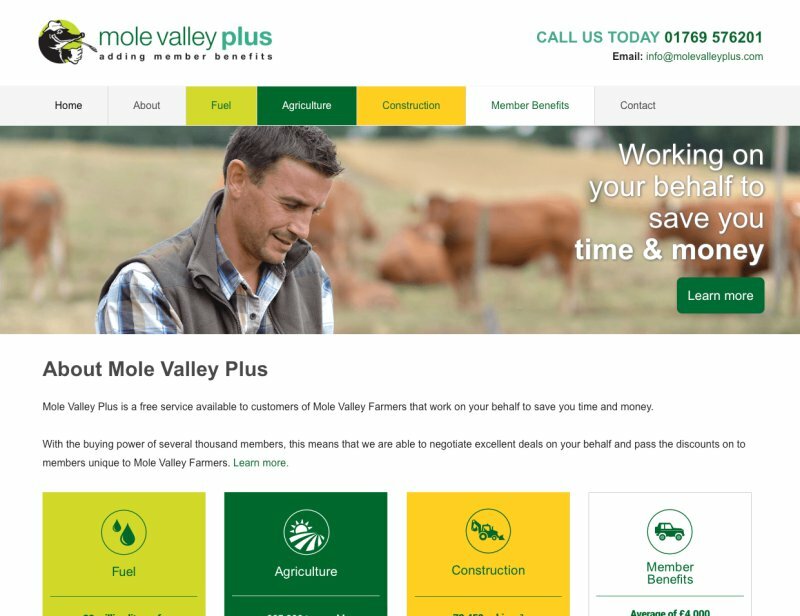 The brochure website for Mole Valley Plus is built on WordPress and powered by a custom developed child theme for Genesis, entirely based on the company's branding and styling. The primary objective of this website is to provide information to a geographic and demographic specific audience, while helping the business to drive leads from new and existing customers. Copyright @ Mole Valley Plus. 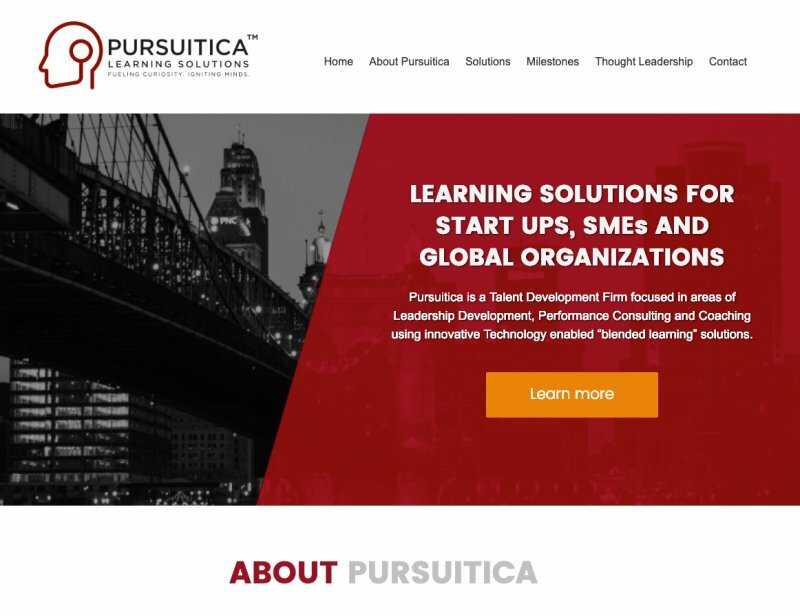 The website for Pursuitica was designed and developed from a simple wireframe sketch outwards. This is a fine example of clean, modern, and responsive web design. The homepage highlights the business's marketing message clearly, which in turn helps the company to drive new leads to its 'learning services' information pages and inquiry pages. 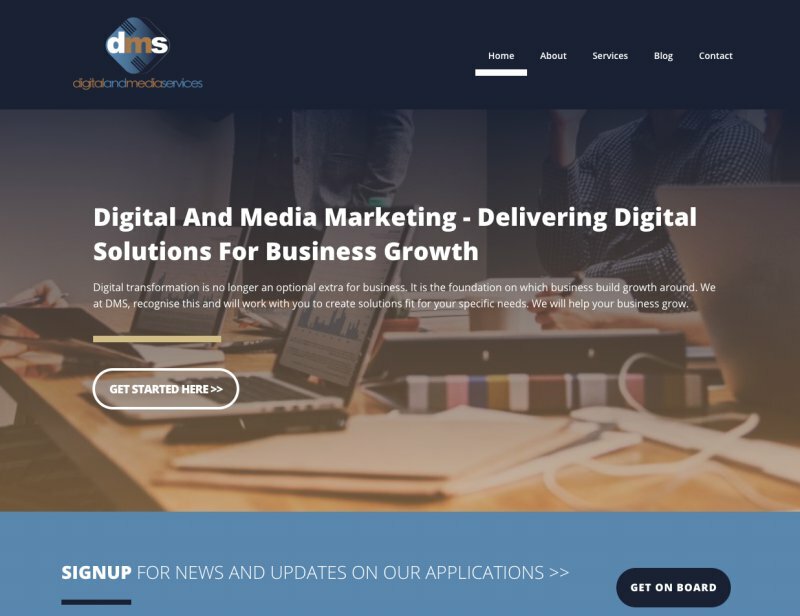 The DMS website was another successful multi-phase design project for a fully-custom built consultancy website. 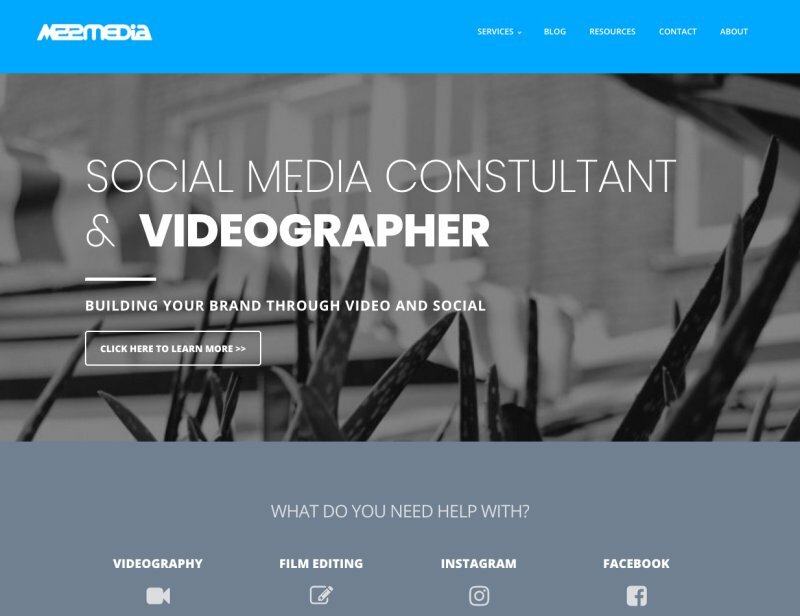 The project also included putting together a full-branding package for the client, logo research and design, market research, mobile testing, and page speed testing and optimization. Copyright @ Digital And Media Services. Magnet4Blogging was the original home for my web design and creative services for many years. The site has now been reverted back to a 'blogging and online business' niche platform, with a custom-designed homepage, blog template, on top of a custom-built child theme running on the Genesis Framework platform for WordPress. 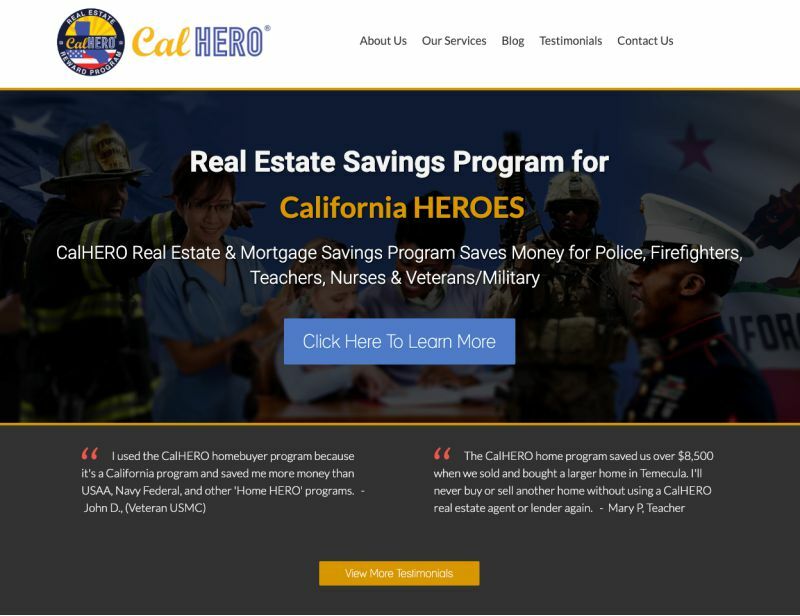 CalHero was a challenging yet interesting niche service website design project. There were plenty of learning curves with this project which I enjoyed dealing with as a designer. 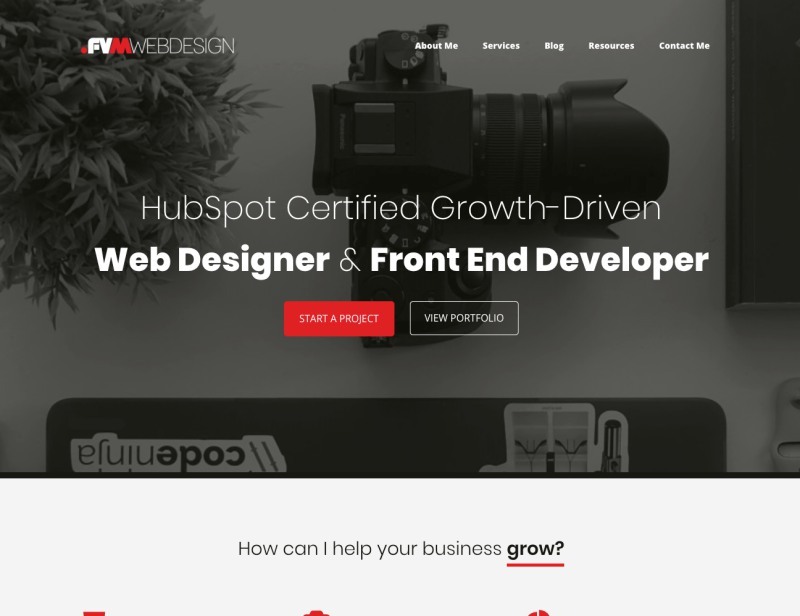 The current site is built on WordPress and powered by a customized Thrive Theme template. The content layout was created and organized using Thrive Architect. 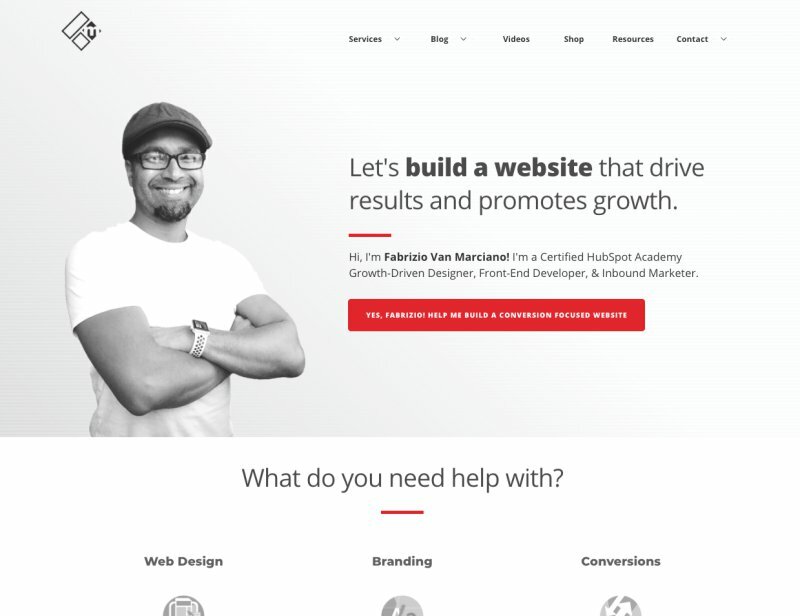 So, are you ready to start your web design project? FREE 30-minute consultation meeting with me.